How Do Credit Ratings Affect Home Improvement Loan Rates? Thought Leader Series: How Do Credit Ratings Affect Home Improvement Loan Rates? Travis Pizel is a personal finance blogger who also writes at Enemy Of Debt, where he shares his family’s financial experiences, struggles and successes. As a father and husband, he provides a unique perspective on balancing debt, finances and family. Whether it’s a new deck, a kitchen remodel, or new landscaping, a home improvement loan provides borrowers the financial means to make it happen. 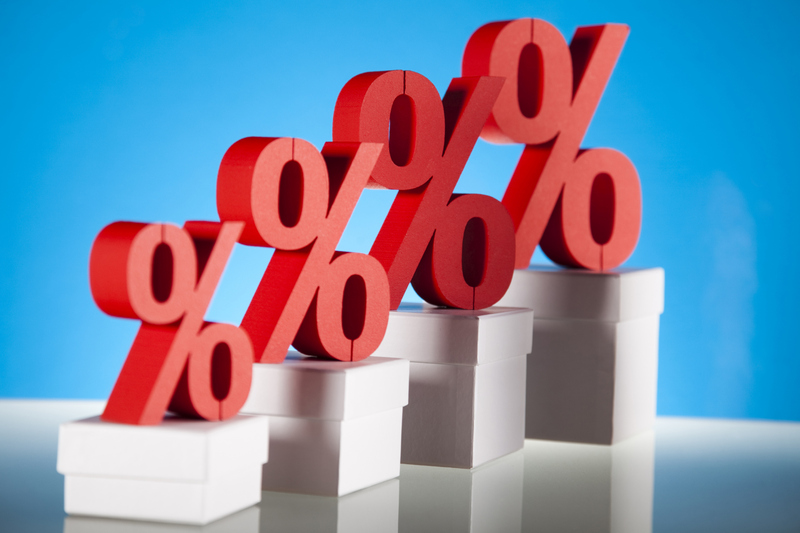 But do you fully understand the ins and outs of personal loan interest rates? Home improvement loans are typically unsecured, which means that borrowers do not have to supply any physical possessions as collateral that could be repossessed if the borrower fails to make payments. Unsecured personal loans typically carry a higher interest rate than their secured counterparts. Applicants are required to give proof of their ability to repay the loan. If an applicant’s financial situation shows that making payments may be difficult, the interest rate will likely be higher, or the loan application may be denied altogether. An applicant’s credit score and payment history provides a lender with information regarding the likelihood that the loan will successfully be paid back. A borrower who has a history of making their payments on time will be offered a lower interest rate than someone who misses payments on a regular basis. Credit utilization is the measurement of how much of a potential borrower’s current credit is being used. If an applicant has a credit card with a limit of $5,000 and the current balance is $4,900, the applicant has a high credit utilization, in which case his application may be denied, or the interest rate may be higher. An applicant’s credit history shows her ability to handle credit accounts. If the applicant just paid off an automobile loan, has a mortgage, and has had credit card accounts in good standing for the last 10 years, that reflects her ability to successfully handle credit accounts. The common theme in all of these factors is risk. The above are measuring sticks used by borrowers to evaluate the likelihood that they will be repaid the money loaned. The higher the risk, the higher the interest rate offered. The reasoning behind this is really the law of averages. If 10 borrowers who are considered high risk are given loans, maybe two of them will default and the borrower will never be repaid. The interest rate on the remaining eight is high enough so the borrower continues to make a profit. Home improvement loans can provide borrowers with the financial flexibility to get some needed maintenance done, or enhance their home in one way or another. Before you sign on the dotted line, see if your credit rating could be improved…and determine whether that home improvement project is really worth getting a personal loan.